I'm Robert Morigi-Eades, by day a Senior Application Architect but one evening a week I dedicate an hour of my time inspiring the next generation in computing. I’ve been volunteering with Code Club for three years now, and the experience has been both enlightening and fulfilling. I am self-taught in the field of programming, starting over a decade ago with VBa, before moving onto HTML, Java and now Python. My ongoing journey of learning is nowhere near complete, and each day I discover new aspects to digital that explain just how the modern world around me works. We live in a world that is becoming more technological by the day. Nearly every aspect of our daily lives involves technology in some way, either directly or indirectly, and underpinning this is the algorithms and code that makes the technology work. In 2014, the national curriculum introduced a new subject, computing, which replaced ICT. This is in turn split into computer science, information technology and digital literacy. In the technologically rich world that we reside in, digital technology is everywhere, and the new computing subject aims to demystify the magic behind this. This means that from as early as Reception, all children will be learning how to code, and in most instances, teachers have never been exposed to any form of coding before. Code Club is a nationwide network of volunteers who run free coding clubs for young people aged 9-13. As many of my friends and family are teaching professionals, I had first-hand accounts of how they felt out of their depth, and so I wanted to support teachers facing this new task. The first school I volunteered at was an inner city school in Leeds at the start of the newly introduced curriculum so most, if not all, of the children were starting from scratch. The Code Club was held one night a week at the end of the school day. We used Scratch, HTML/CSS and Python, and by the end of my ‘stint’, we even managed to get our hands on some MicroBits! This Code Club thrived and is now helmed by a new volunteer. 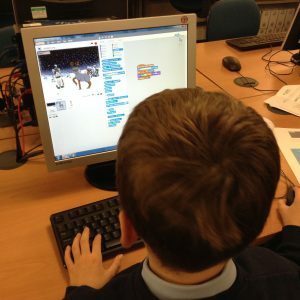 Code Club provide all the projects and resources, and these are regularly reviewed and updated. They are fun for the children, and even allow for them to customise the projects to make it their own, which only adds to their enthusiasm to take part. 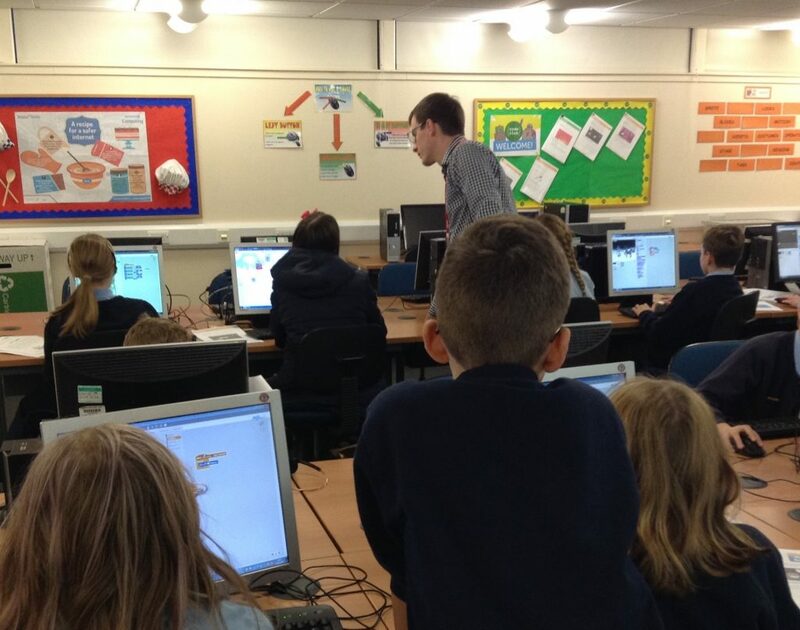 I’ve recently moved house, and subsequent to the success of the first club, I started a new Code Club in Brighouse. I have been blown away yet again by the eagerness and enthusiasm the children demonstrate and bring along each week. And it doesn't end there. 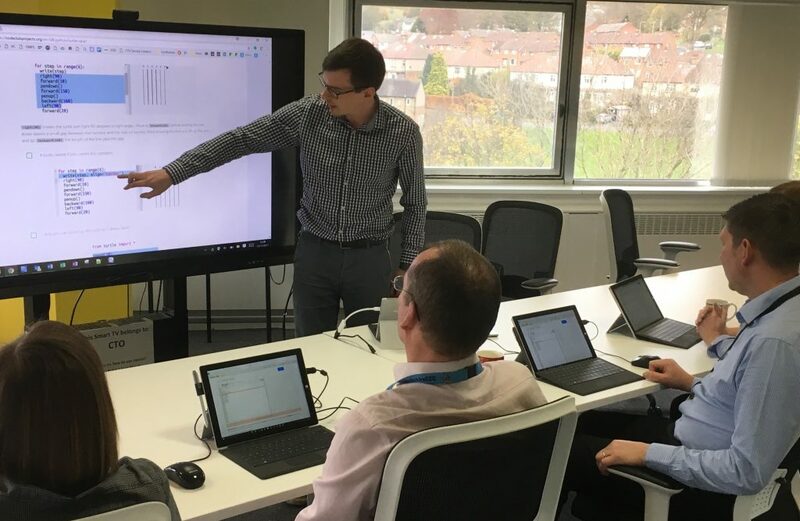 I have started a Code Club in the office, teaching my colleagues the wonders of coding each week whilst making it relatable to their day-to-day roles, with Python being the current language of choice. It’s not just the young generations that are able to learn these skills, as proven by my peers from the workplace! Get involved! You don’t have to be a coder yourself - all you need to be able to do is sacrifice an hour of your time each week to help run a club near you. There are many meetups arranged by Code Club for existing or potential teachers, hosts and volunteers. If you are interested I highly recommend you visit one near you, or contact them for more info on how to get involved. I was late starting this journey of discovery, and the new generations are exposed to this digital world at a younger age than I, and most of my peers, ever were. This is why I find it important to encourage and help develop their knowledge, improve their understanding and fuel their enthusiasm in a way that is fun and educational. Who knows, maybe one of the children I have helped will be the next Bill Gates or Steve Jobs!